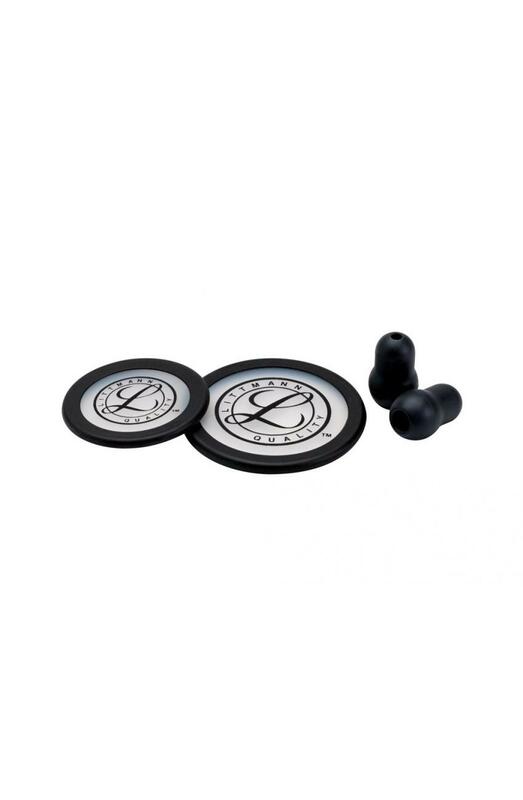 3M Littmann Stethoscope Spare Parts Kit for the Classic III Stethoscope contains a black single piece tunable diaphragm for both the adult and pediatric sides of the chestpiece, in addition to two small (1/2 inch), black Snap Tight Soft-Sealing Eartips. I am very pleased with the quality of this product. 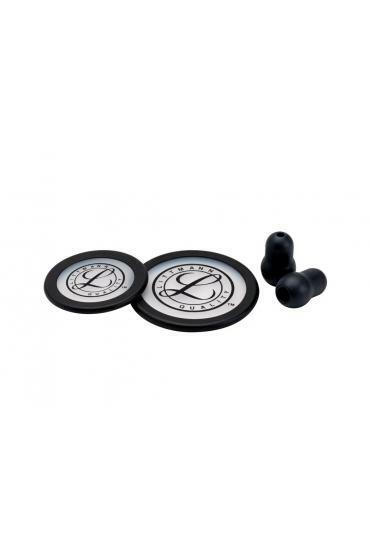 Ergonomic head piece design lends to excellent auscultation. Lightweight!